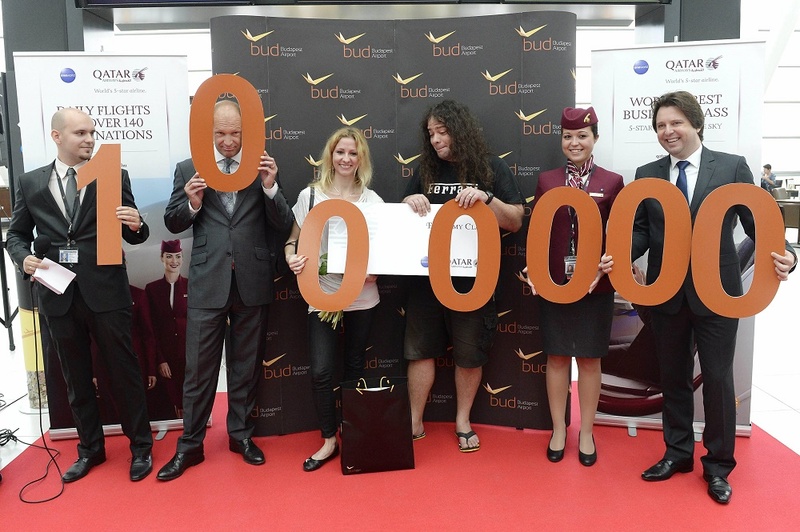 Budapest’s International Liszt Ferenc Airport welcomed its one millionth passenger in July on Thursday. The Hungarian couple who made the one millionth flight in July, were greeted by Budapest Airport chief executive Jost Lammers and Grisha Jenkov, regional head of Qatar Airways. Tamás Hadik and Orsolya Kali flew from Doha to Budapest and received one million forints (EUR 3,242) worth of gifts from the airport and Qatar Airways on the occasion. Budapest Airport has never had one million passengers in a single month in its history before. 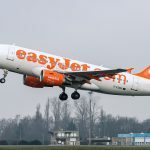 The airport produced nearly 12% growth during the first half of 2015, which means almost half a million more aerial passengers for Budapest and Hungarian tourism than in the previous year. In 2014 the airport handled 9,155,000 passengers, up 7.5% on 2013 and beating the previous record of 8.9 million in 2011, when Hungarian national airlines Malév still operated. Air traffic experts projected earlier growth of 5% to 9.6 million passengers in 2015. “Reaching yet another mystical threshold is a huge achievement for us. Last year we celebrated our nine millionth passenger in a year, and now, in July, we have handled more than a million passengers in the space of a single month. We are doing everything we can to keep Budapest Airport as the most dynamically growing travel destination in the CEE region, and to ensure that business and leisure travelers, foreign investors and business partners should look upon Budapest and Hungary as an attractive location,” commented Jost Lammers, the CEO of Budapest Airport. 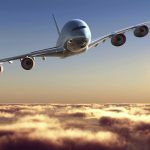 Airlines such as WizzAir, Ryanair, Lufthansa, easyJet, Norwegian, Germanwings, Air France, KLM, British Airways and Turkish Airlines have registered the highest numbers of passengers in July, and the list of top starting points and destinations continues to be lead by London followed by Paris, Brussels, Frankfurt, Rome, Istanbul, Amsterdam, Milan, Munich and Moscow.